Why is it so hard to make it in America? Charles Bradley has been performing for decades, but it wasn’t until the age of 62 that he released his first album. Bradley, moreover, spent much of his formative years under the shadow of someone else. As the James Brown look-alike/tribute man, the soul singer performed under the aliases of James Brown, Jr. and Black Velvet, the latter of which filled marquees more frequently. (When there were marquees to fill.) Bradley’s music is hard-hitting and soulful. Charles Bradley: The Soul of America, the first American film to screen at the Ottawa International Film Festival, makes a welcome stop at the festival after screening at SXSW and Hot Docs. This documentary, which chronicles Bradley’s struggle to make it in the music business, is as moving and intimate as Bradley’s music. The above question of making it in America lends itself to the name of one of Bradley’s tracks on his album No Time for Dreaming. The question arises in a discussion about one of Bradley’s peers, Sharon Jones, who was finding more success in Europe than in America; however, the tune of “making it” in the USA is most affecting when framed within the context of Bradley’s hard work to overcome the odds and be a modest success. The documentary follows Bradley in the weeks before the release of No Time for Dreaming and offers numerous clips from interviews in which the singer tells of his life and background. Bradley is currently supporting his elderly mother – both in care and in finances – and he has spent most of his life looking out for his family. Bradley comes from the south, but he eventually moved to New York as a child when his mother went there in search of better opportunities. The film illuminates Bradley’s character by offering some testimony from his relatives who state that his mother actually abandoned him in the south and ultimately moved the family for reasons that were more selfish in nature. Regardless of the truth, the film shows that Bradley sacrificed much of his youth and adulthood for the betterment of his family. The film explains Bradley’s backstory and tells how he nurtured this talent in spite of the lack of opportunity in his social situation. Dogged by the cops and working dead-end jobs to make ends meet and support his family, the film almost portrays Bradley as being beat by life. His experiences taught him how to cook for a crowd of 3500, but he reads at a 1st Grade level, so fewer opportunities are likely to open up. However, the film shows the success of Bradley’s performances as Black Velvet, as well as the support that grows when his peers in the history begins to take notice of his voice. Bradley’s personal history propels much of the emotion within the film. That’s fitting because it does the same with his music, as clips of his rehearsals and his performances (not to mention interviews with his collaborators in the band and his producers at Daptone Records) reveal his enthusiasm at finally getting his turn. Bradley’s passion for his music, his family, and his beliefs are plainly clear in the film. Charles Bradley: The Soul of America is a fair and modest portrait of the pursuit of the American dream. Thanks to Charles’s talent and determination, and more importantly his ability to continue in the face of adversity, the film shows that the dream is possible. 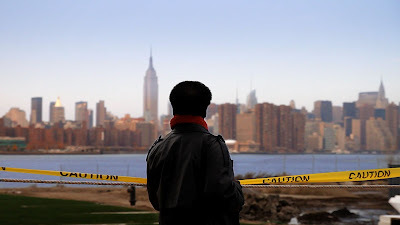 The poignant documentary shows that one can make it in America, but it’s no easy task. It’s inspiring to see Bradley get the chance he deserves. Charles Bradley should please fans of the soulful singer and it will doubtlessly inspire more. 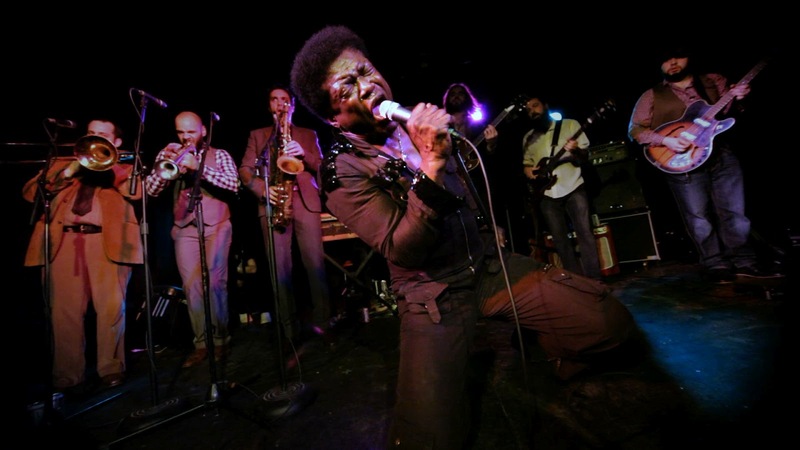 UPDATE: Charles Bradley screens in Ottawa at The ByTowne Sept 2-3.